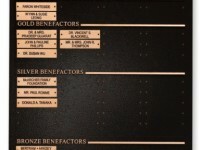 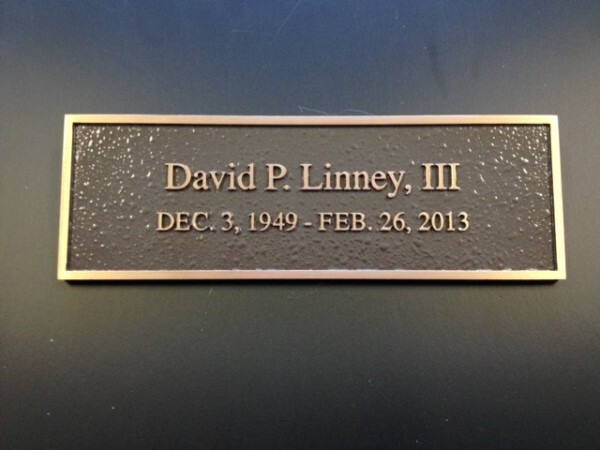 Available in a multitude of finishes, Plaques can be small for your personal use or large for donor plaques. 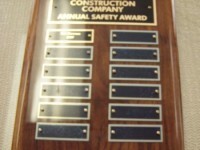 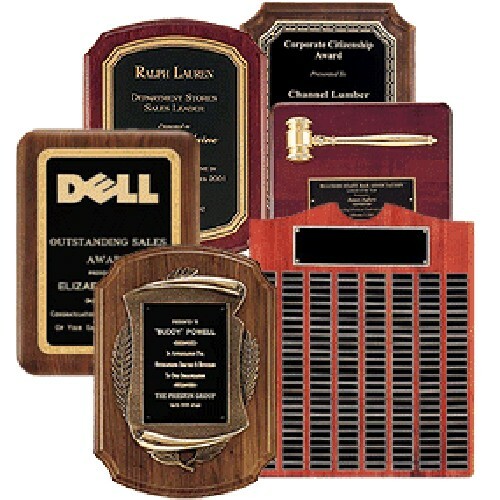 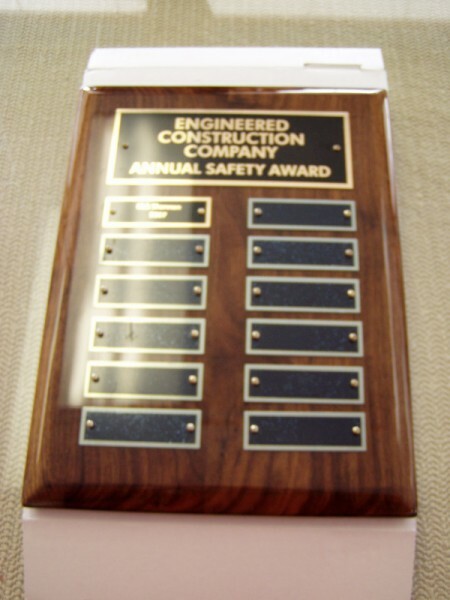 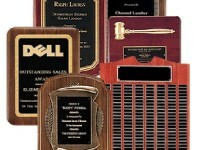 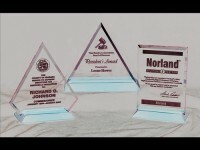 Awards with wooden bases and lucite bases give any company the professional look they want to show employee appreciation. 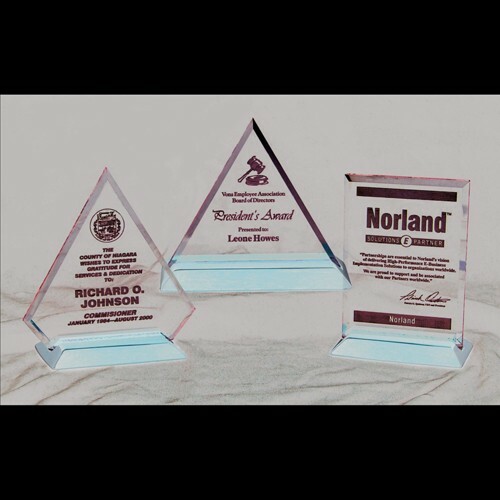 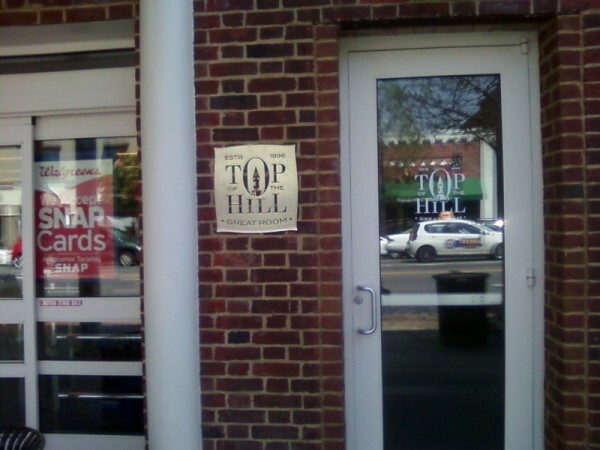 In one of the most common methods, the top layer of plastic is engraved to expose the bottom layer as a contrasting color. 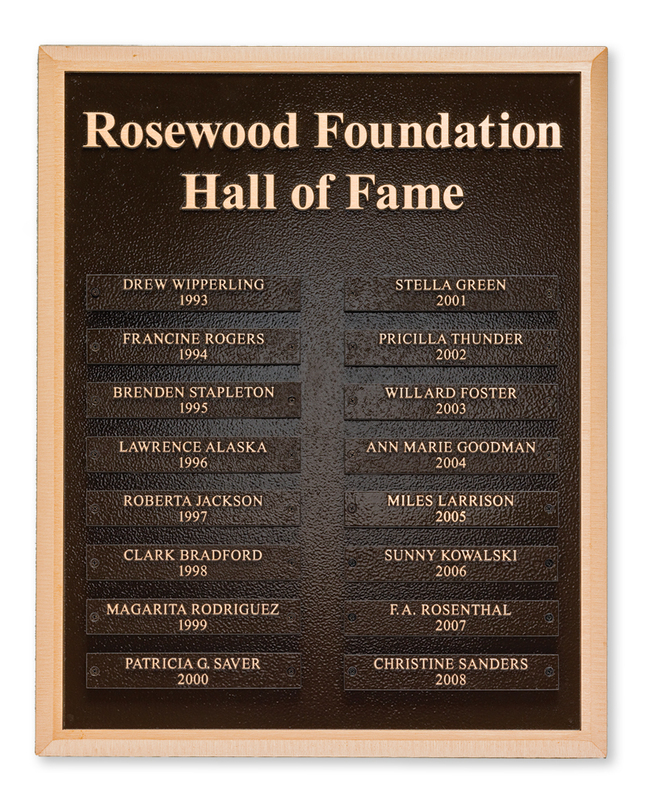 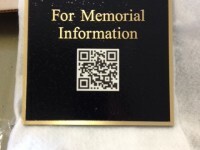 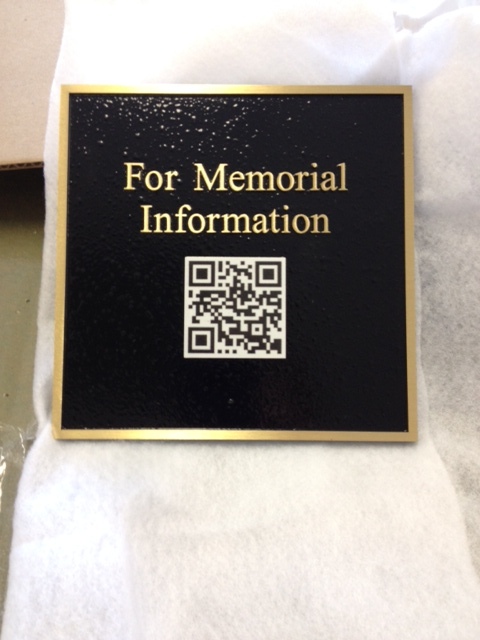 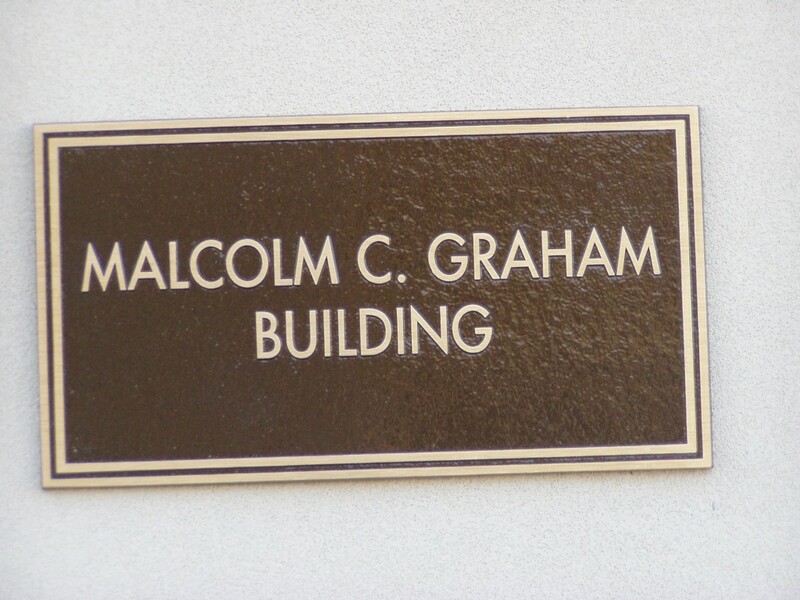 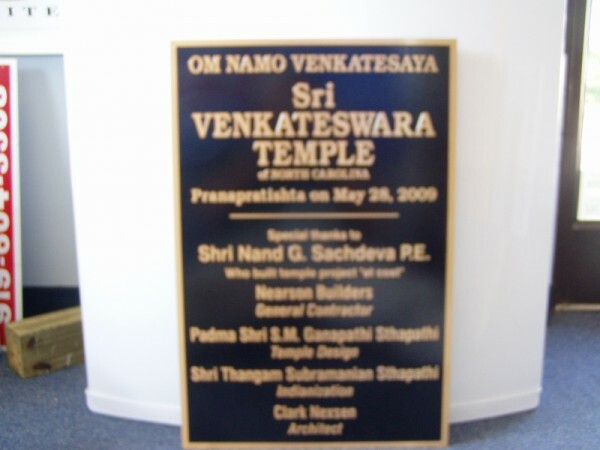 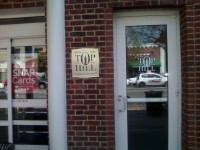 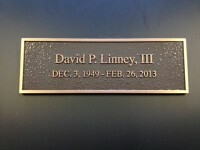 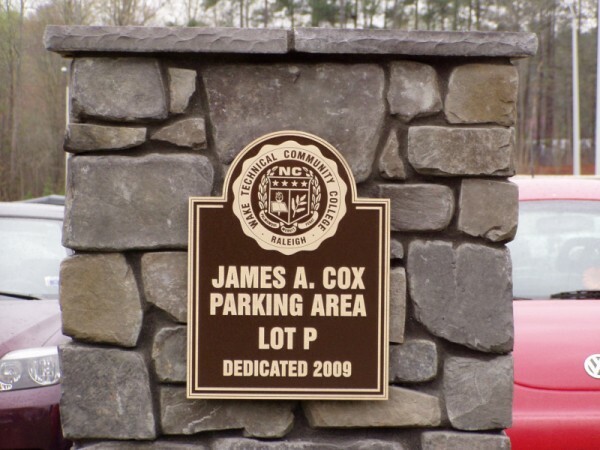 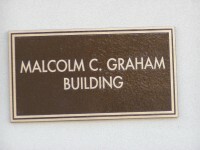 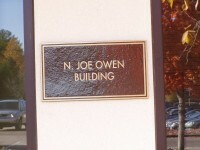 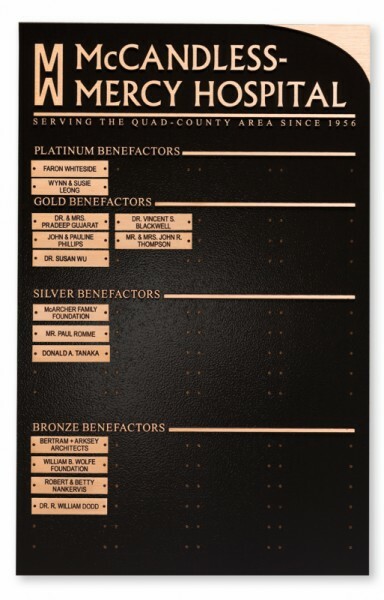 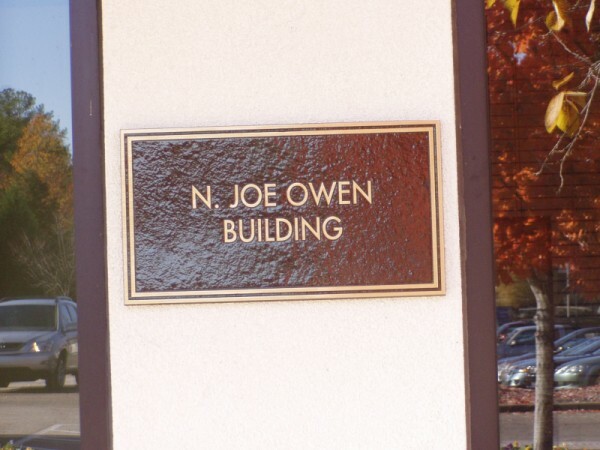 We can also produce bronze plaques in various sized for your interior and exterior needs.